Festivals throughout the summer are a huge social gathering in Madison, Wisconsin. With so many choices, it can be hard to decide which ones to go to and which ones to skip. Here's a look at some of the top choices for July 2017. 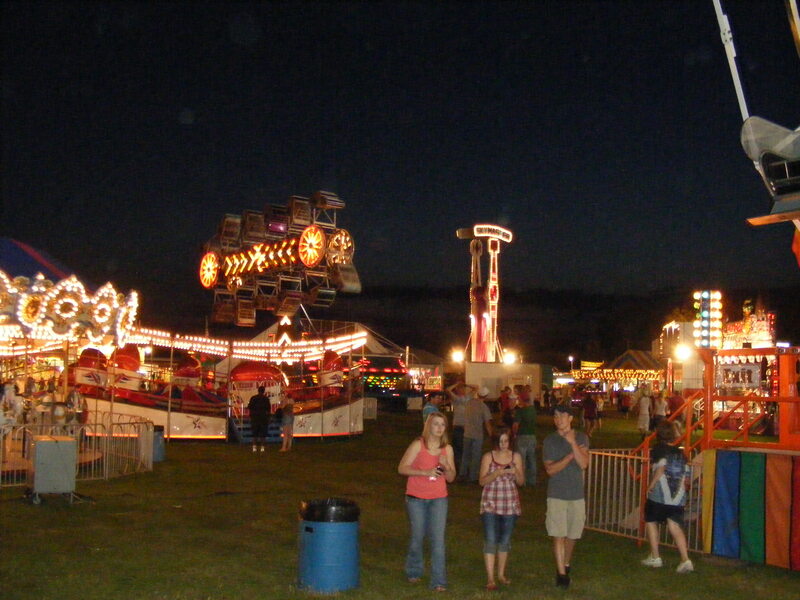 Held at the Fairgrounds in Lodi, Wisconsin, this fun event will include softball, music, raffles, a demolition derby, horse pulls, carnival rides and so much more. It's a great choice for the entire family. The Monona Terrace Community and Convention center in Madison will host the Art Fair Off the Square event. This two-day event will show off about 140 different Wisconsin artists with plenty of food and fun. Check out the art and enjoy the unexpected at this popular event. Another art event found in Downtown Mount Horeb, the Mount Horeb Art Fair provides all types of beautiful art along the historic Main Street. It will include plenty of food, a silent auction, music, raffles and plenty of fun for everybody. 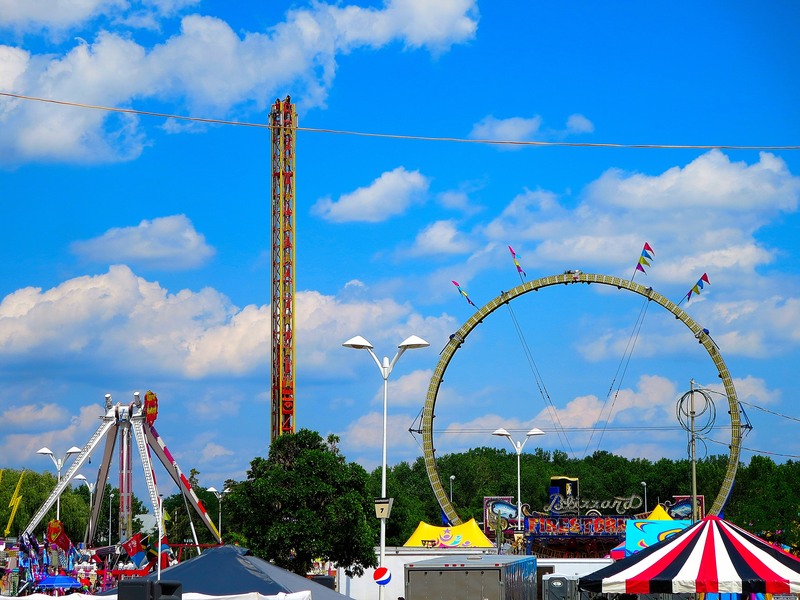 One of the premier events of the summer, the Dane County Fair will be held at the Alliant Energy Center. This family-friendly event includes plenty of fun rides, nightly concerts, animals, excellent food and so much more. It's the place to go this July and one event you won't want to miss. A unique event held in Cambridge, Wisconsin, the Midwest Fire Fest will include plenty of art forged in fire. Demonstrations will be held as iron is poured and pottery is fired. Saturday night will include a performance style art event and plenty of other shows and performances will be a part of this festival. A great way to finish off the month of July, Greek Fest will include plenty of fun at the Assumption Greek Orthodox Church in Madison. The food will be excellent and you can enjoy the Greek band playing, plenty of beer on tap and even wine flights. You can even take a tour of the church during this event.